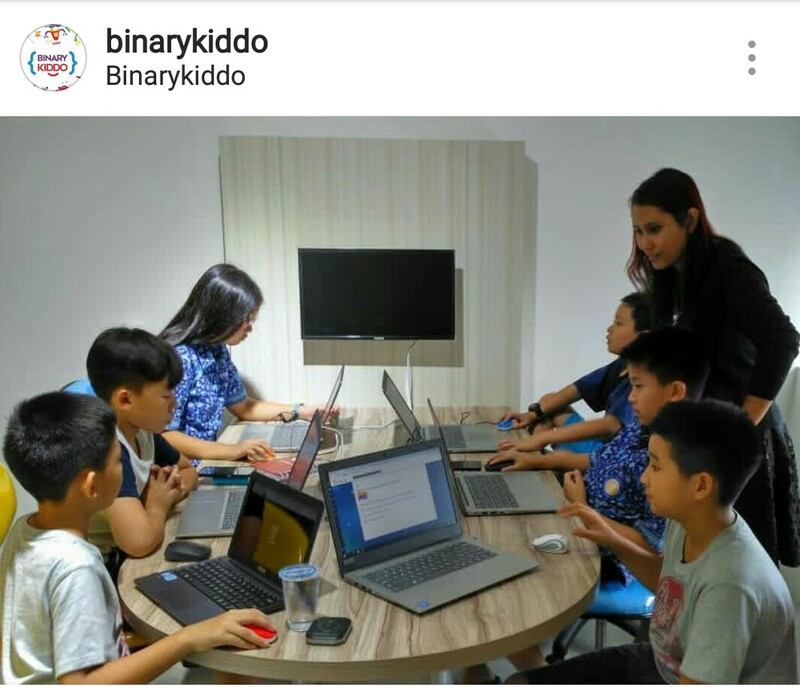 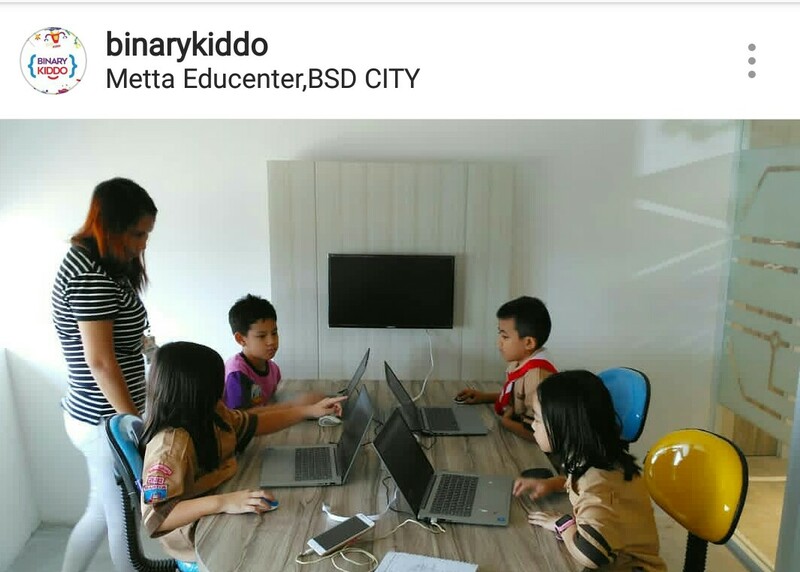 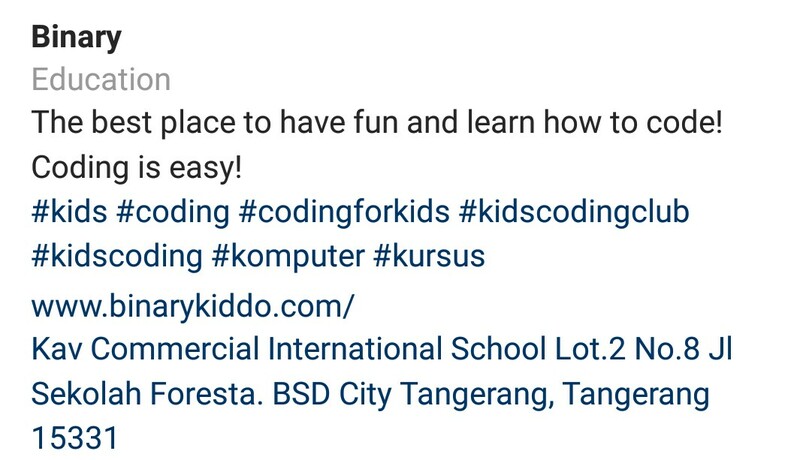 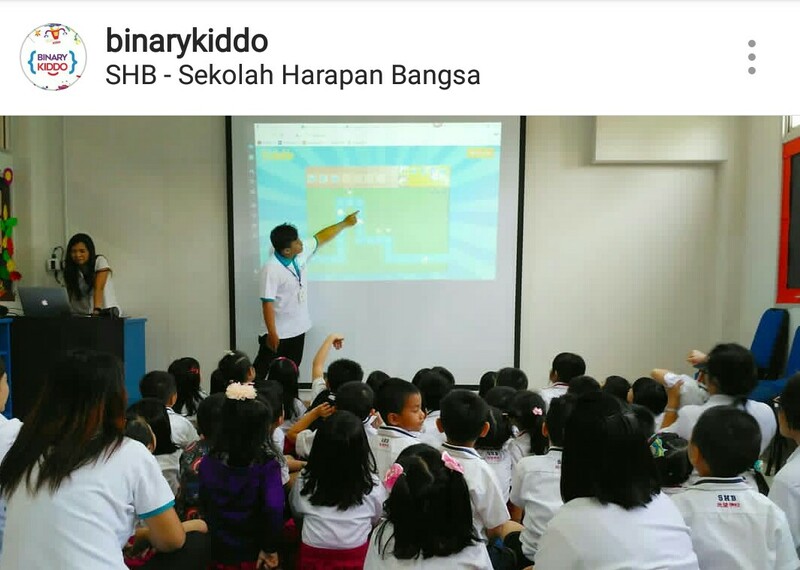 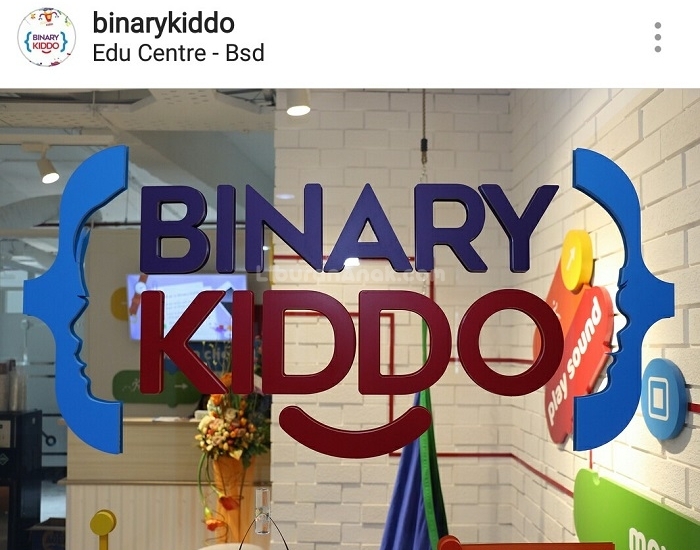 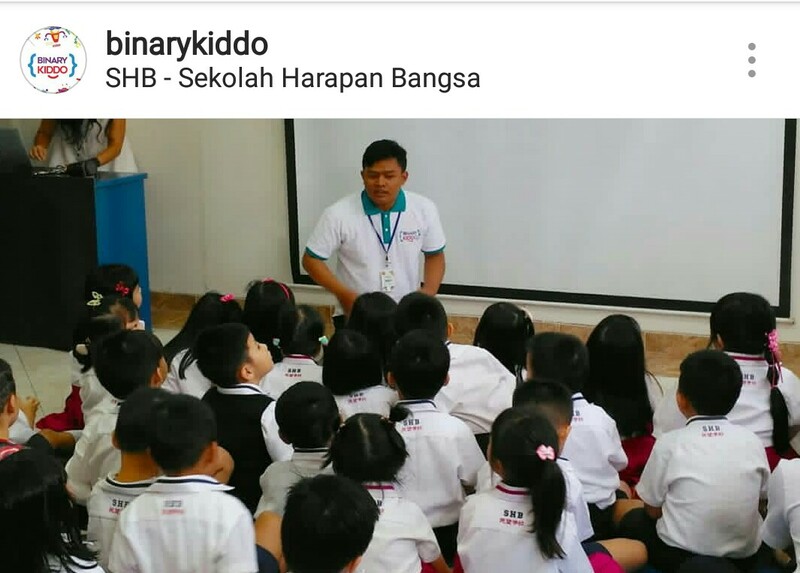 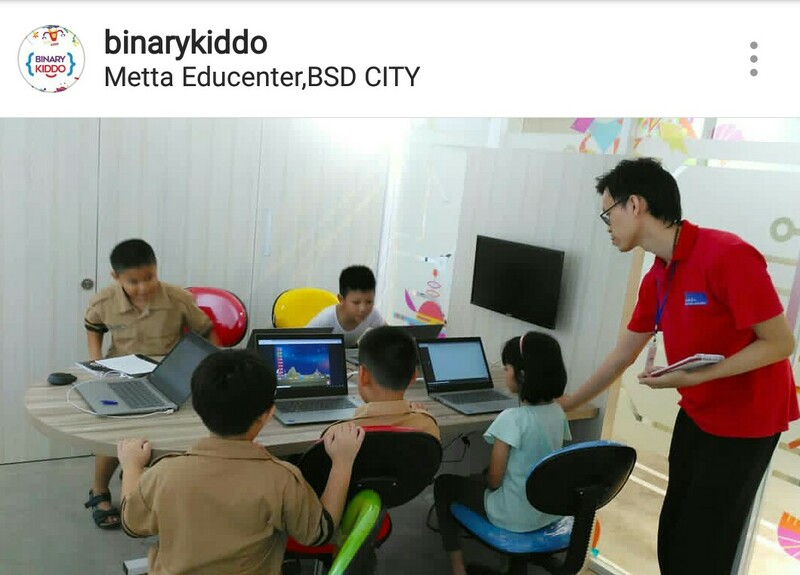 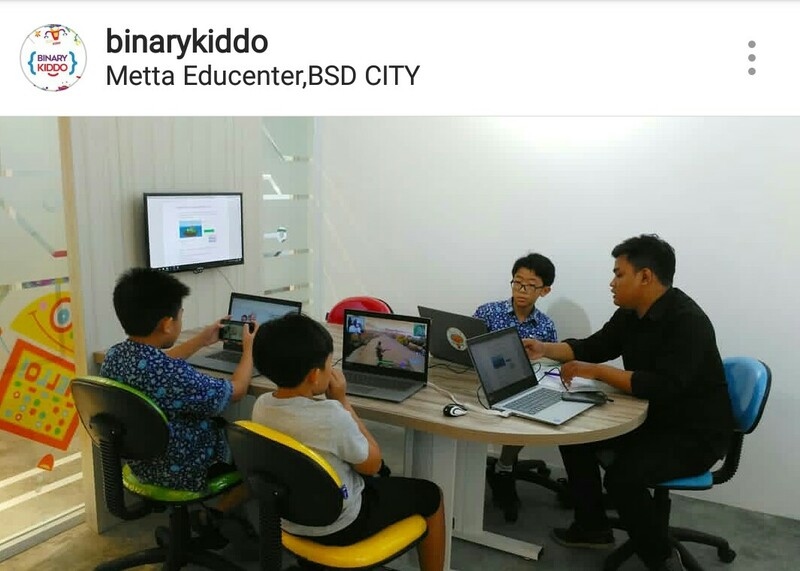 Binarykiddo is a coding school for kids starting from grade 1 – 7 our vision is to be the best coding school for kids in Jakarta and our mission is to develop your children and preparing them for the future challenge in the society and business world. 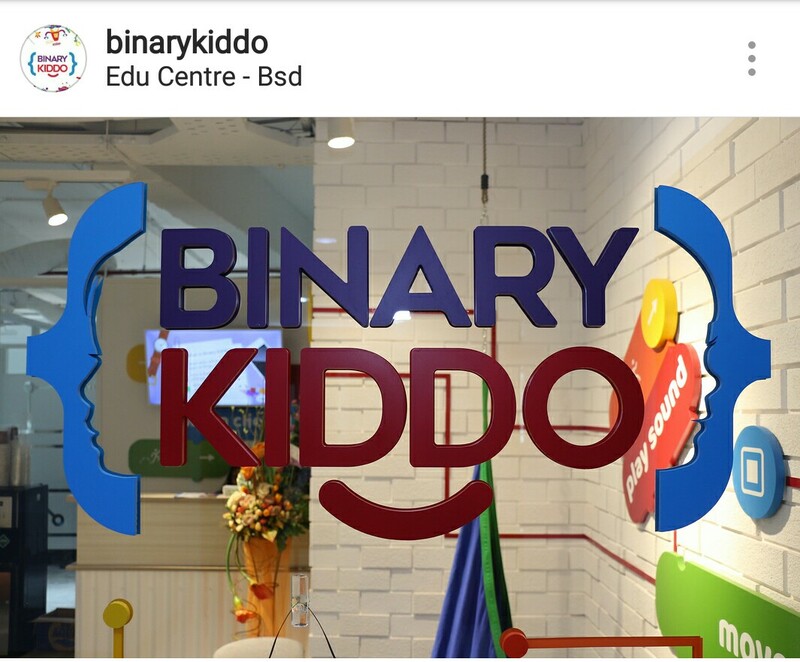 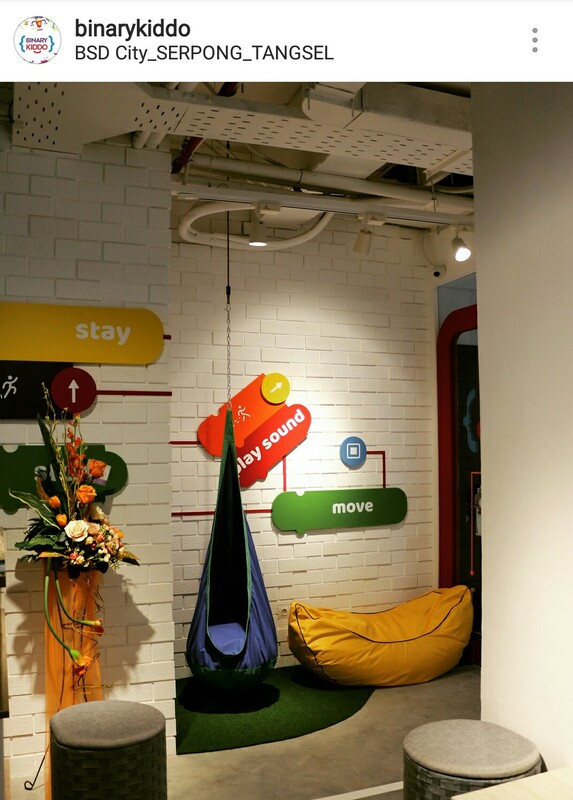 At Binarykiddo, they will be able to develop their logical process thinking, creativity and critical thinking through programming language. 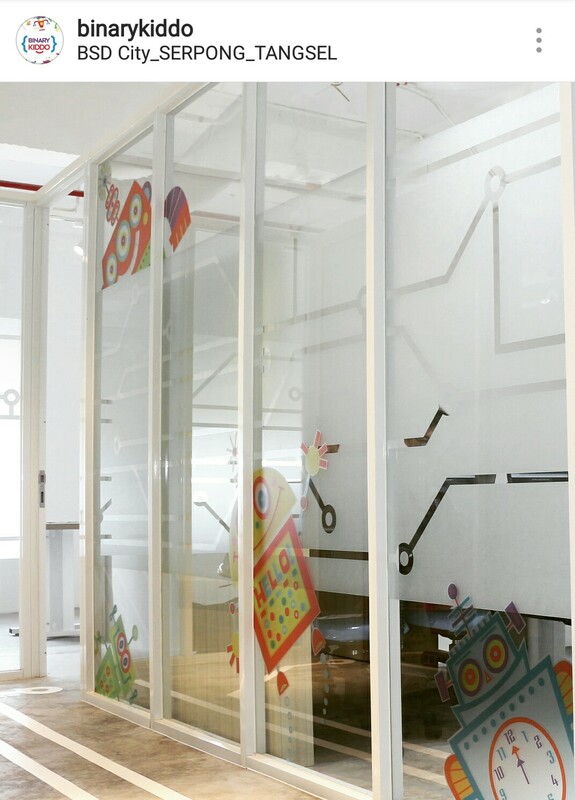 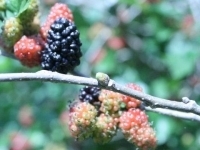 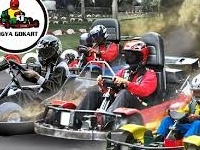 At the same time they will be able to learn and play as well as developing their social interaction with others.